For questions about the purchase of a lot, crypt, or niche for cremated remains, call one of our memorial counselors at 718-210-3081 or email SalesOffice@green-wood.com. If you have a question about endowed care for your burial property or about your right of interment in an established family lot, please email info@green-wood.com. Please include the lot number in the subject line and include a daytime phone number in the body of the email message. If you do not have access to the internet, please call the Executive Office at 718-788-7850 during regular business hours. 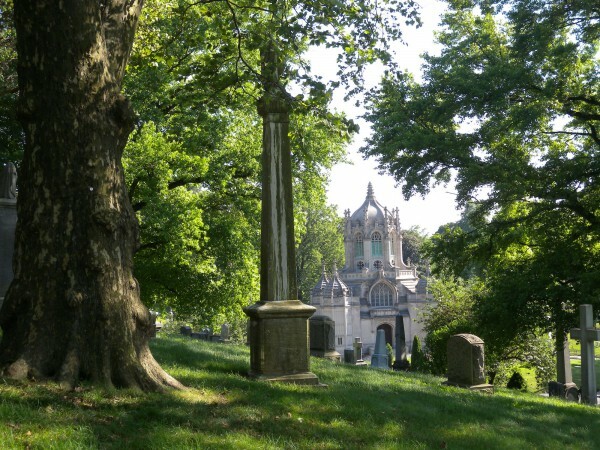 For all other questions about burials and memorials, please call our administrative office at 718-768-7300. We are in the office between 8 a.m. and 4 p.m., Monday through Friday, though the offices for the cemetery and crematory will be closed for business in observance of the following 2017 holidays: January 2, January 16, February 13, February 20, April 14, May 29, July 4, September 4, October 9, November 11, November 23 and December 25.